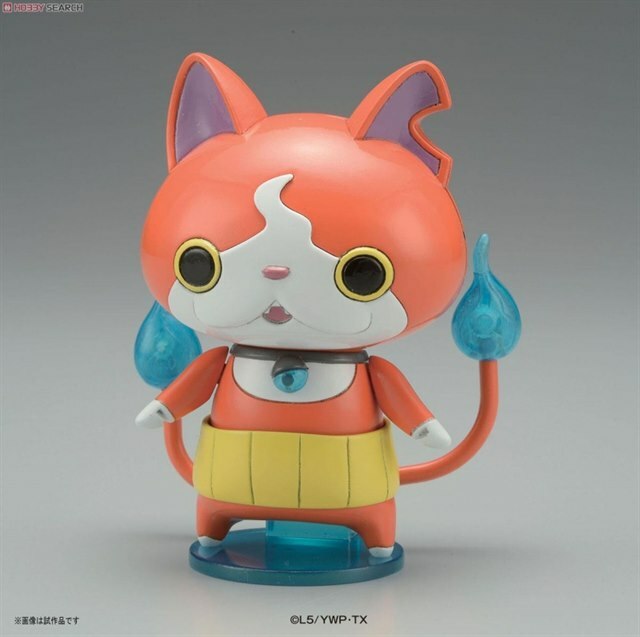 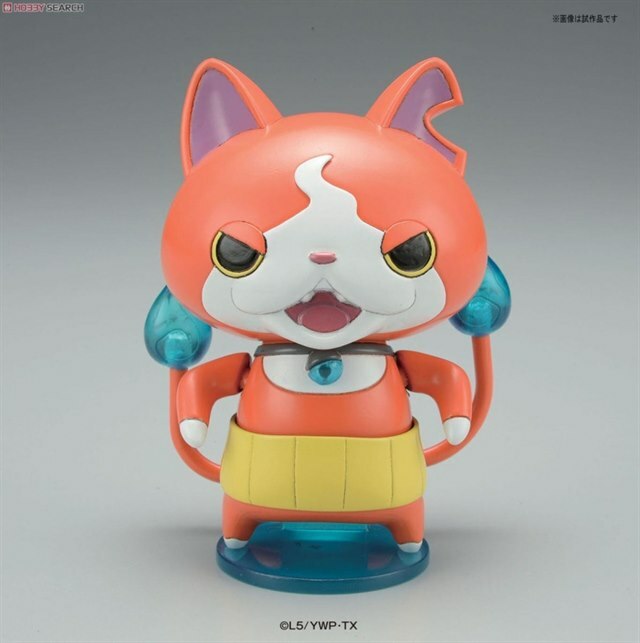 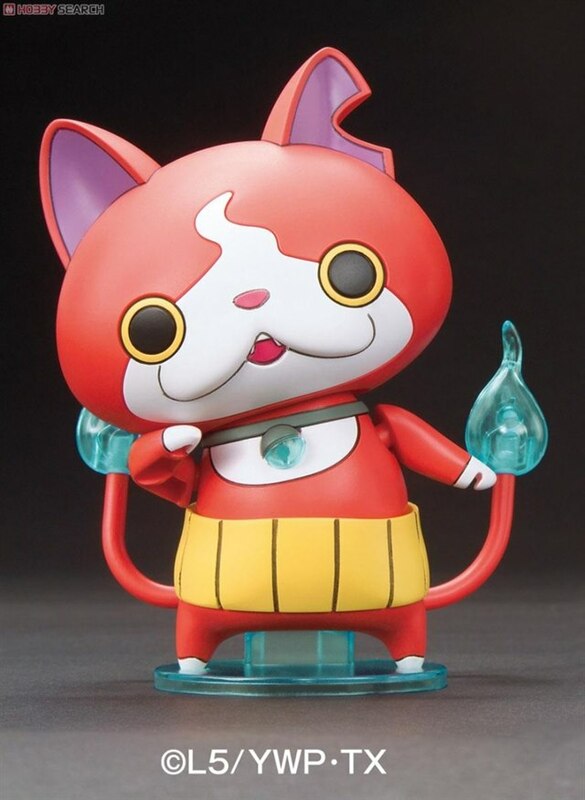 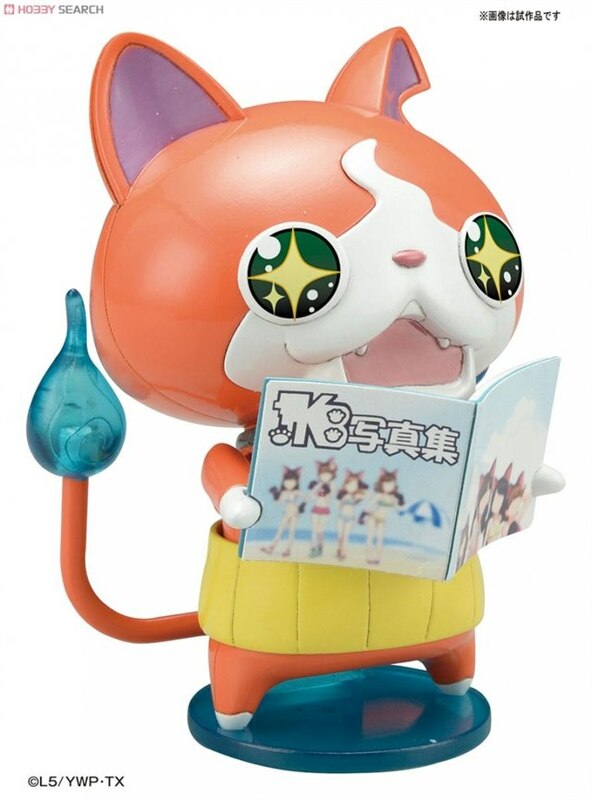 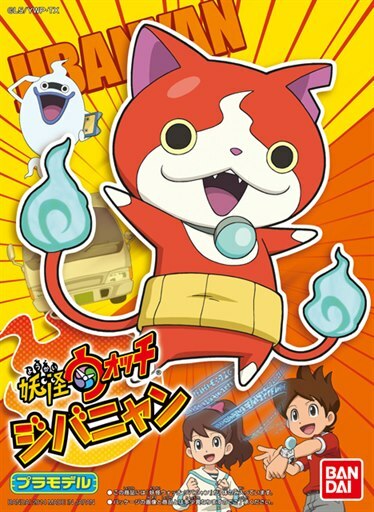 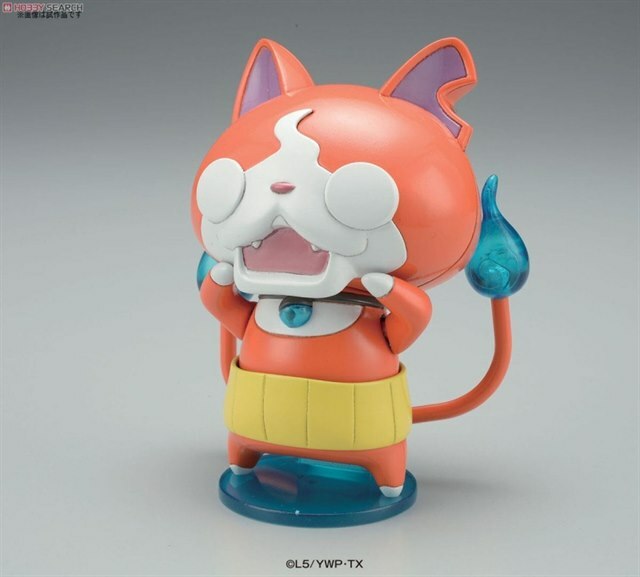 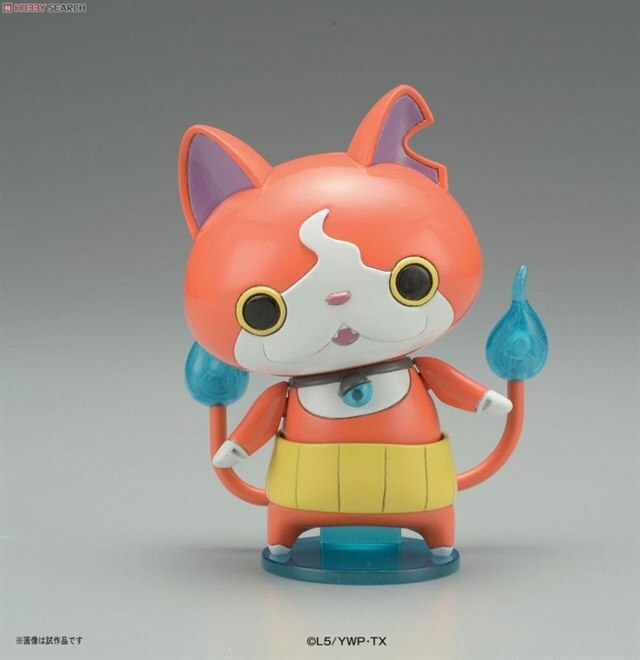 Height 100mm, a collection size plastic model kit from "Yo-Kai Watch" comes out. 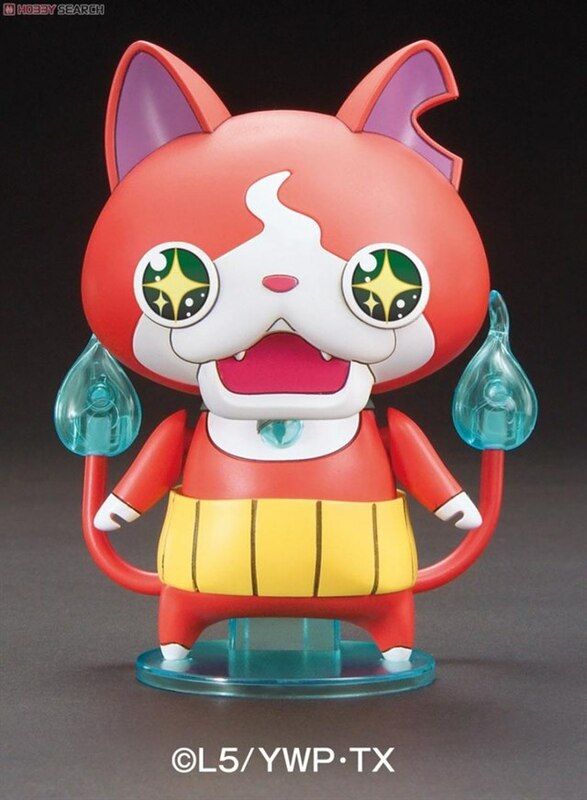 Jibanyan's change in personality can be expressedã€€with interchangeable facial expression parts. 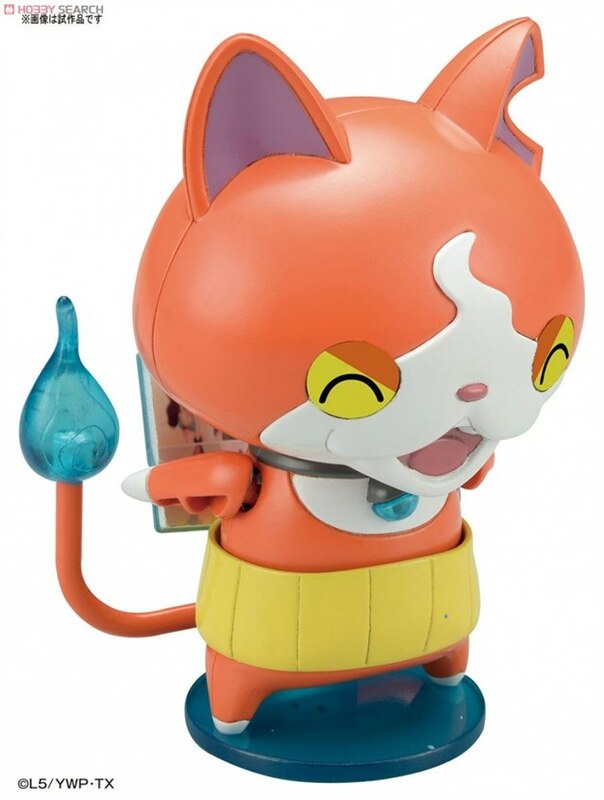 Extra parts can be put together on the parts holder.